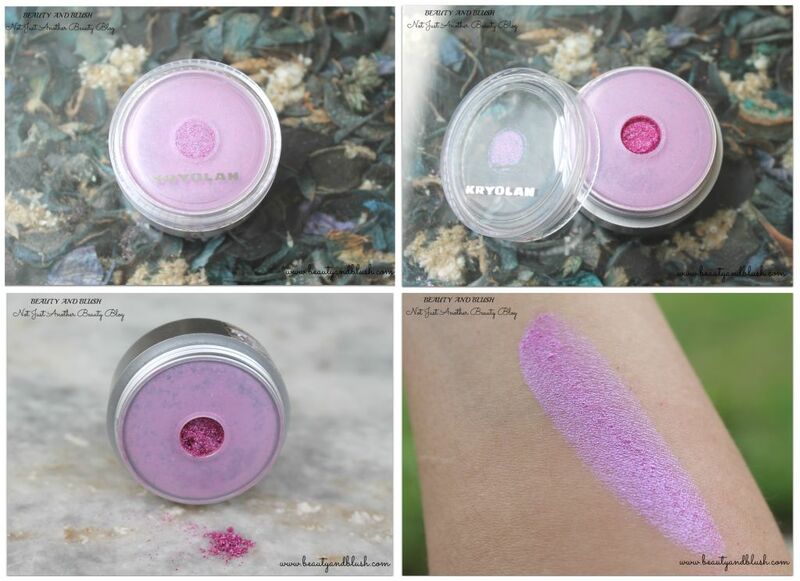 Today I will be reviewing some beautiful loose eye shadows/satin powders from Kryolan. 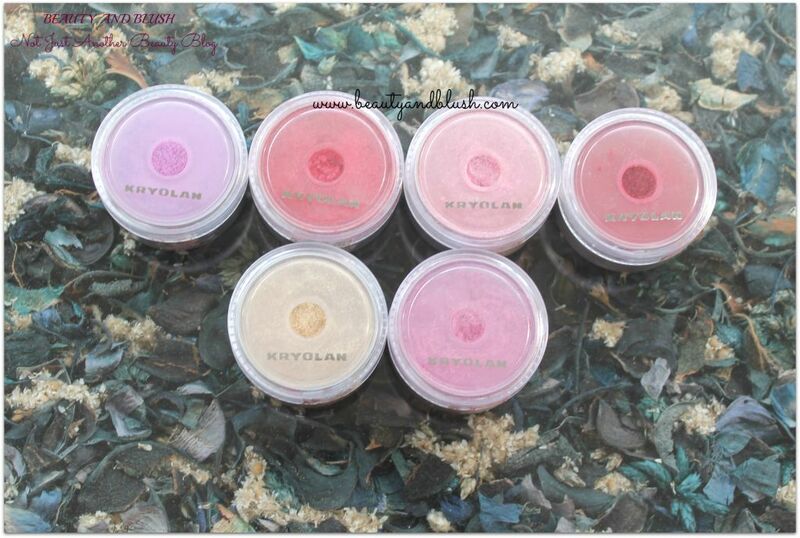 Kryolan is a world renowned company that specializes in professional makeup products. During my Art of Makeup Course at VLCC we mostly used Kryolan products so Kryolan is a brand that I started my makeup journey with so it is very close to my heart. I have always liked Kryolan products as they are of very good quality and they are affordable too. I searched a lot for Kryolan products online but really couldn’t find the entire range anywhere. Last month I came to know about a store in my town that sold Kryolan products so I rushed to their store to pick up a few satin powders as I had always loved how pigmented and buttery they were. 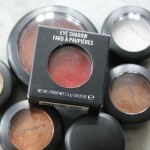 Basically satin powders are loose eye shadows with a little bit of shimmer in them. I bought 6 satin powders which I am going to review today. Iridescent, micro-fine eye dust powder for brilliant shimmer effects. A total of more than 200 pearlescent colours create extraordinary impressions on eyelids and skin. I got them for Rs.350/piece. The packaging of the Kryolan satin powders is nothing great. It is just a round plastic pan with a screw lid. The lid is transparent so you can actually identity the different eye shadows. Once you open the screw lid there is a big single sifter in between the pan, you can either pick up the product by dipping the brush in the sifter or you can take out a little bit of powder in the cap and apply thereafter. It is a very convenient packaging, once the lid is properly closed there are no chances of the product spilling at all. The lid shuts tightly as it has a screw lid so you can easily carry it anywhere. I dread carrying my eye shadow pans anywhere as last time 2 of my eye shadows broke while travelling. The loose eye shadows do not have any names, I think Kryolan should start naming as it is impossible to remember the numbers of the shadows. 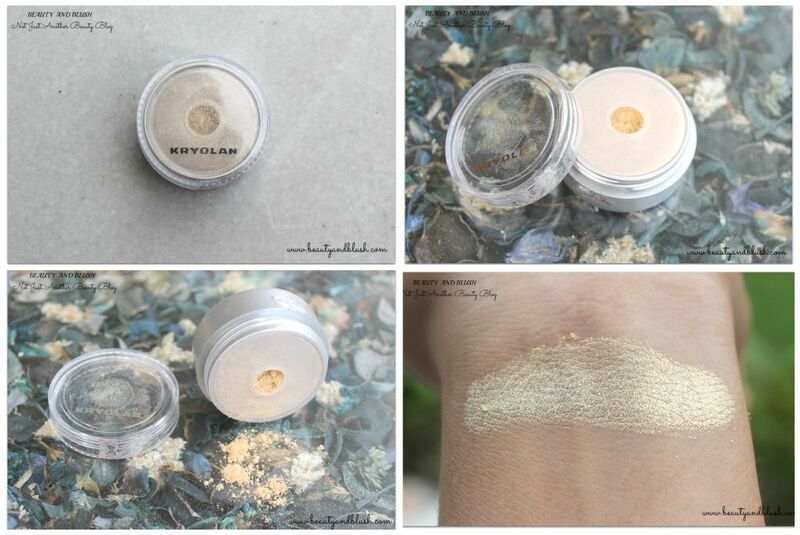 Now let’s talk about the performance of the Kryolan Satin Powder Sparkling Eye Dust. I have them in 6 shades and all the loose powders have the same the same texture and they are exactly the same performance wise. I will talk about all the powders in general and will show you all the swatches. All the satin powders are very fine powders with a little bit of sheen or shine in them. The shimmer particles are extremely minute and do not give a very shiny effect on the eyelids. I apply a primer underneath and they stay on my eyelids for a good 6-7 hours whereas without a primer they start fading off after 3-4 hours. 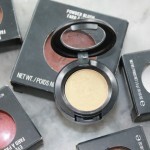 The powders are amazingly pigmented and the color pay off is mind blowing. The powder blend in without much effort and are really buttery, not at all chalky. All these 6 satin powders are not every day color shadows as they are a bit shiny. I apply them while going out for a marriage/party or if I am going for a night time event. They are nothing too bright for the day but as I do not like heavy makeup so I go for them usually at the night time. Anyone who prefers such shades during the day can go ahead and apply them as they will look glam during the day time too. SP221: It is a gorgeous light golden shadow with a silvery golden reflex to it. 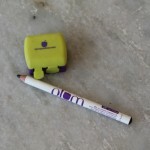 It is a eye shadow can be worn with western as well as with Indian outfits. It is very fine and it blends like a dream. 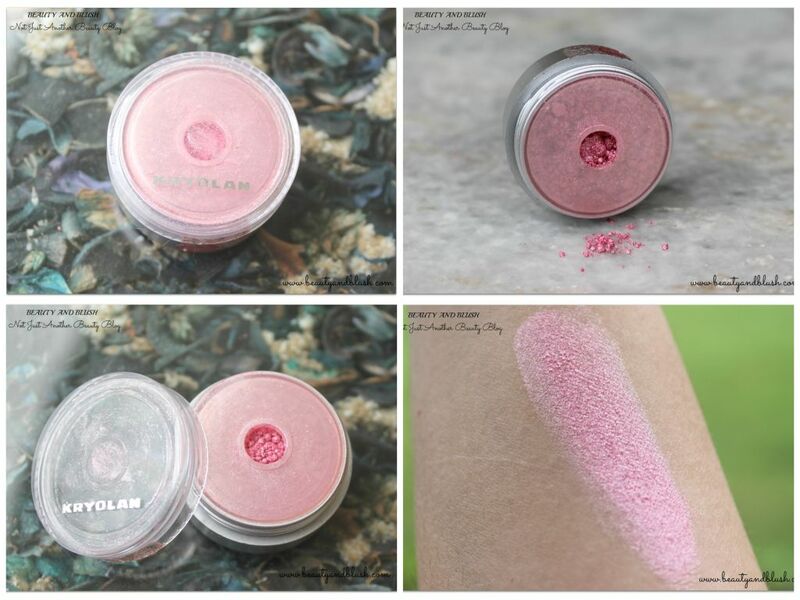 SP552: This one is a light baby pink loose eye shadow with some sheen to it. It is not very glittery but gives a sheen on the eyelid. Definitely a very wearable shade. SP882: It is a very unusual shade. It is a mix of pink and purple with shimmer in it. It gives a double shade effect to it, I love this shade as it is a very unique sort of a shade. SP557: It is a bit darker shade of pink with some minute shimmer in it. It is a tad bit darker than SP552. A great lid colour overall. It has some peachy undertones to it. SP551: It is sort of a very dark red shade with some orange undertones to it. Definitely not an everyday shade but looks beautiful with Indian wear. I have worn it to a wedding and it looked so good with my saree. 082: It is a very dark red, sort of a brick red. Again a very bold colour. Very soft and blendable. I apply these loose eye shadows on my eyelids using my finger or a flat brush and I smoke out the outer corner with a dark eyeshadow and a cool toned brown in the crease and it look so gorgeous. The satin powders have minimal fall outs but nothing too bothersome so I do my base afterwards when working with these eye shadows. I would really recommend these satin powders to everyone as they are too good. I am in love with them, all over again. 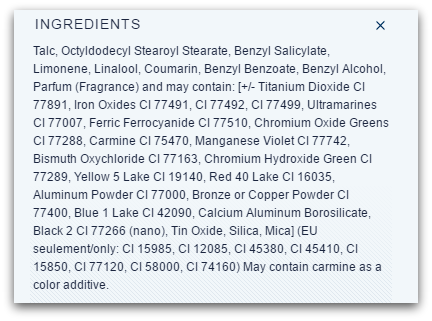 Kryolan should start naming their satin powders. I would give it a 4.5/5. 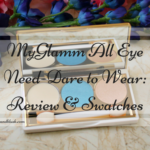 Will I recommend the Kryolan Satin Powder Sparkling Eye Dust to anyone? I seriously recommend it to all makeup lovers. They are really worth a try. 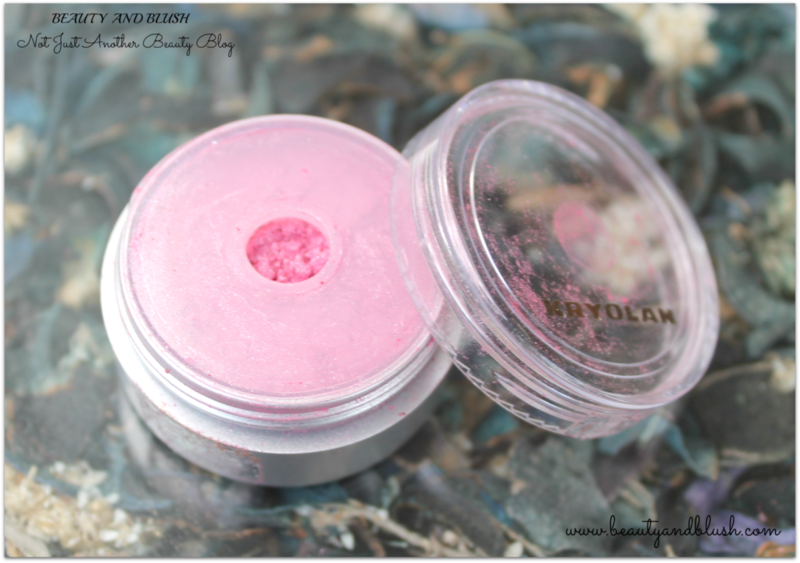 Will I repurchase the Kryolan Satin Powder Sparkling Eye Dust ? These 6 satin powders will last me for ages but I will surely buy some other shadows too. Do try these out and you are going to really love them. Stay Blessed and Keep Smiling. 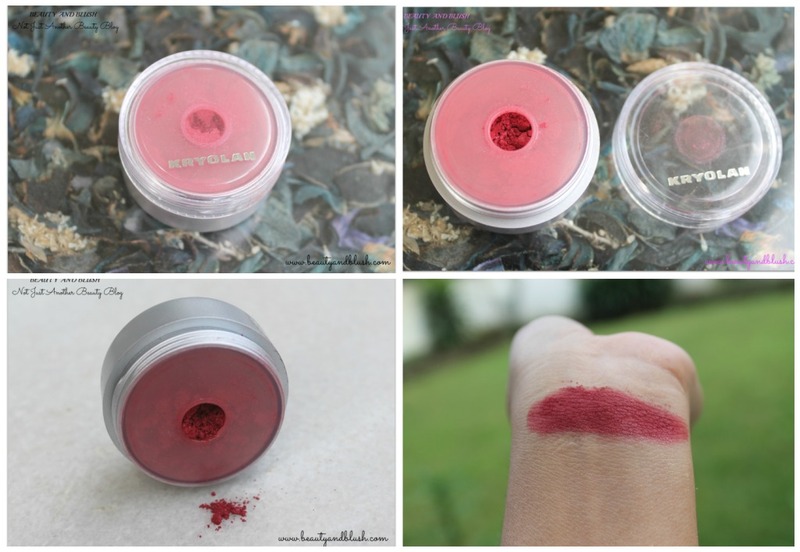 Swathi I too wish that Kryolan was widely available as it has some really awesome products at a reasonable price.? Rakhshanda they are so many beautiful shadea available and they so reasonable too.? 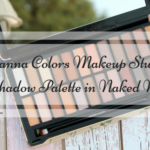 Yeah Najah SP551 is a beautiful eye shadow.? 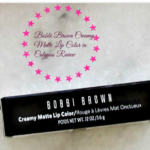 P.S: Giveaway going on my blog, do check it out!! Charu Kryolan products are really amazing.Do try these out,they are simply great dear. Natasha there are really some awesome shades in this range.Do check them out. 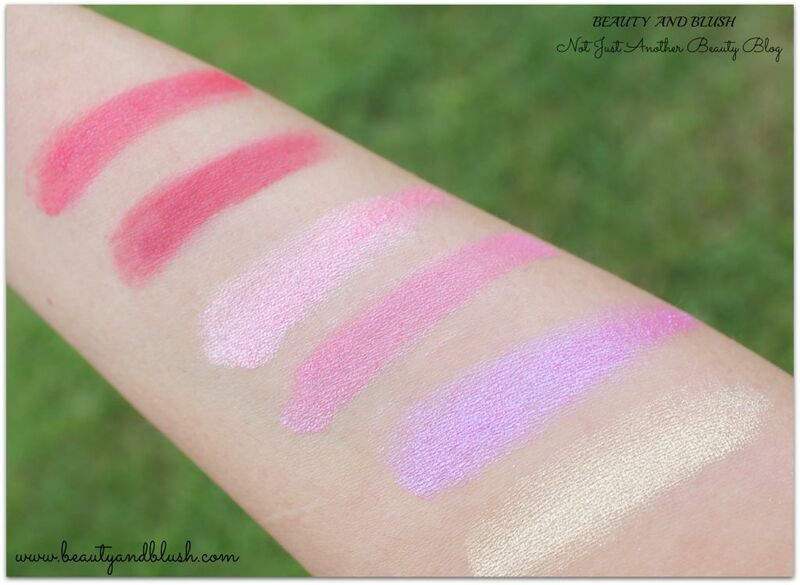 Lovely shades and swatches Yamini:) Would love to see an EOTD with these <3 Great review dear. Anamika these are really some lovely shades. I would love to do a EOTD with them.Thanks heaps sweets. Very nice review and lovely shades too. Astha there are a lot of unique shades in this range.Do try them out,they are simply outstanding.? I agree that the numbering would be very confusing, but my goodness they are beautiful! Loving the SP551 and 082 shades! Lisa they are really very beautiful.?? Lisa they are really very beautiful.? ?Kryolan should really start naming these shadows. 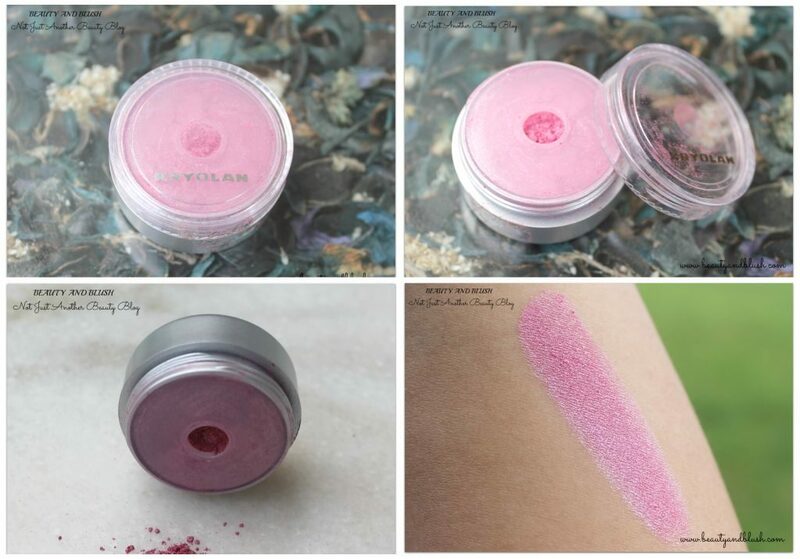 Purva do get few of these satin powders, they are super gorgeous. The beauty of these are they seem quite hassle free. You can pat them on with fingers also and blend it. The colours are very pretty. Shampita they are really hassle free. I usually apply them with my fingers only and they look super gorgeous. Anubhuti availability is a major isaue with Kryolan products.I too wish they start selling their stuff online in India. The pigmentation blows my mind !! so beautiful. 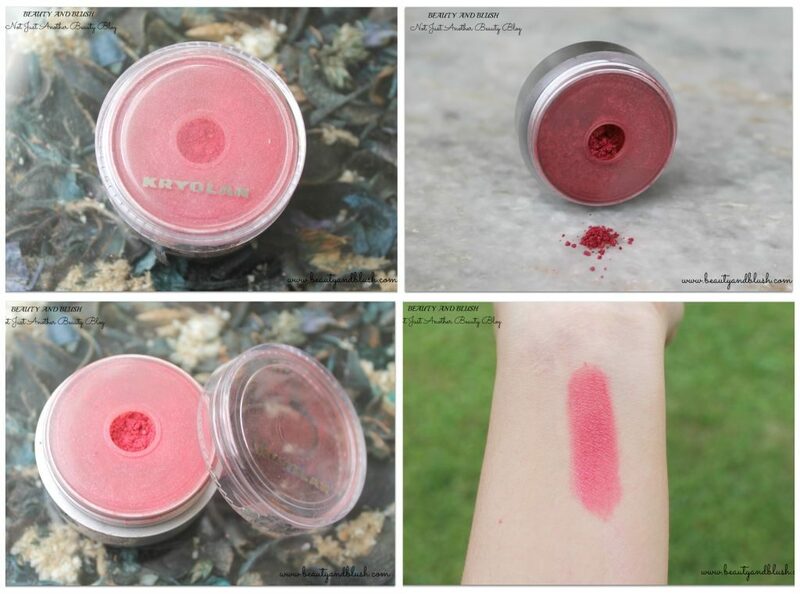 Soumya it is amazingly pigmented.I love such highly pigmented products. Mariyam the shades are really very pretty with very minimal fallouts. All the shades are so gorgeous.. and the pigmentation is amazing! Really Sangeeta, all the shades are simply gorgeous and so well pigmented. The other day i visited a Kryolan store. i was shocked to see the new prices, they have increased it more than double the old price. Whats wrong with these brands. Really , Kryolan has some affordable makeup stuff but its really shocking to know that they have hiked up the prices. I too do not understand why are all companies shooting up the prices.